Unread, has some cover wear. 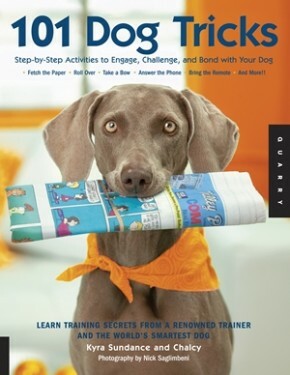 Trick training will help you bond with your dog and integrate him or her into your family. Tricks also help keep your dog mentally and physically healthy and establish paths of communication between you. Many tricks build skills used in dog sports, dog dancing, and dog therapy work. 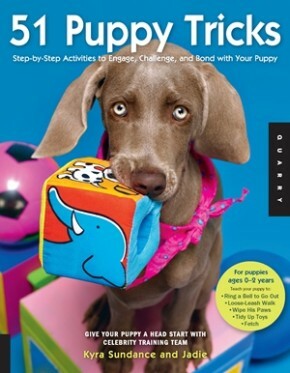 101 Dog Tricks will inspire you to do more with your dog ! Millions of people have found success with Kyra Sundance&apos;s step-by-step techniques —and you can, too.